An analysis of the epic of Beowulf cannot be complete without analyzing Beowulf's Death. 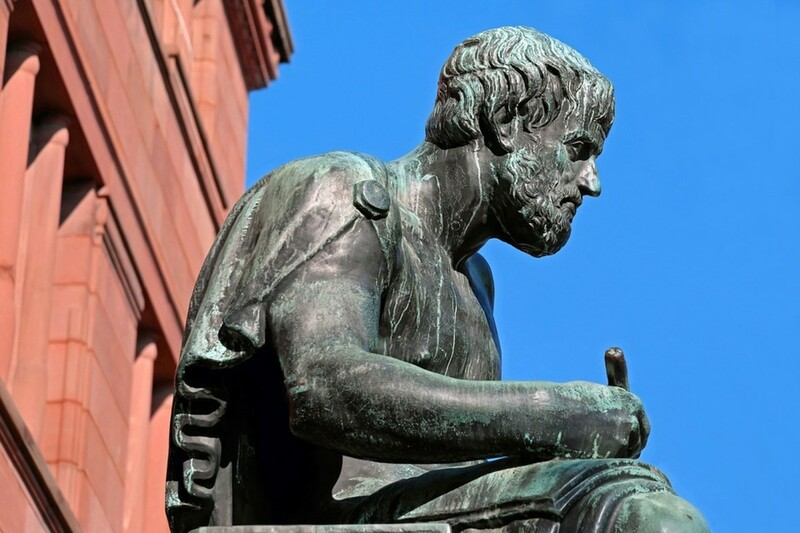 There are many important aspects to the story, including the 8th century Germanic culture that is the historical setting and hubris, his tragic flaw. To fully understand the death of Beowulf, one must have a basic understanding of every aspect of the story. The epic Beowulf is an 8th century Germanic (or more appropriately Anglo-Saxon) epic poem by an unknown author, and preserved in writing by a Christian monk (or monks) around the 10th Century AD. It is hailed as one of the greatest examples of Old English Literature, and one of the earliest such writings along with The Dream of the Rood. 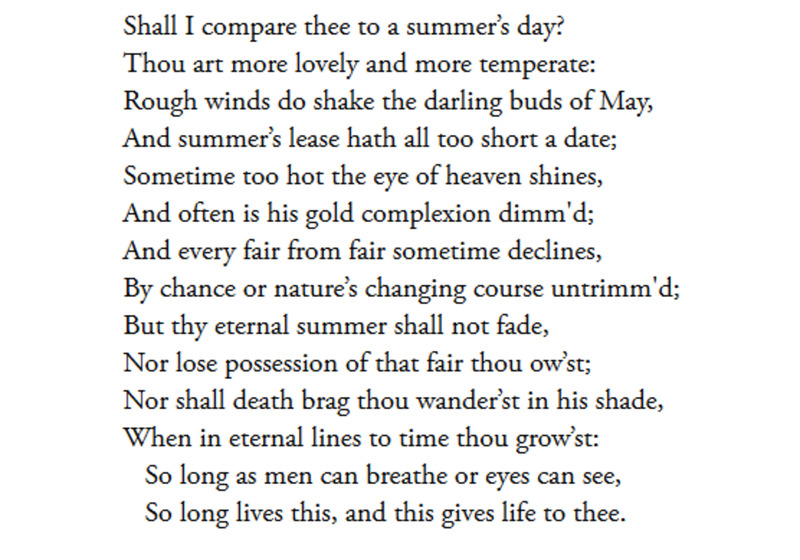 Old English, although the ancient precursor to the Modern English spoken through much of the world today, is almost entirely incomprehensible to Modern English. 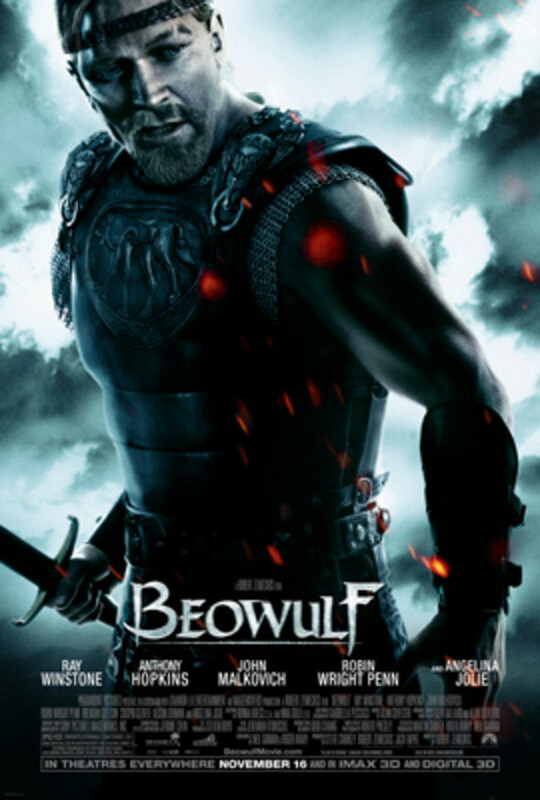 Beowulf follows the titular protagonist, who is a brave geatish warrior (and who eventually becomes king of the Geats), as he is crossing the ocean to Denmark to aid his Tribe's friend and ally Hrothgar. Hrothgar is the aging king of the Danes. His tribe possesses a large Mead hall, called the Hall of Heorot, that is under siege by a horrible monster. Neither the king nor his men are match for the beast, and they live in fear of its pillages at night. But Beowulf defends the mead hall with powerful strength,unrivaled bravery and excessive pride (known as hubris), and kills the beast and its mother after she seeks to avenge her child's death. 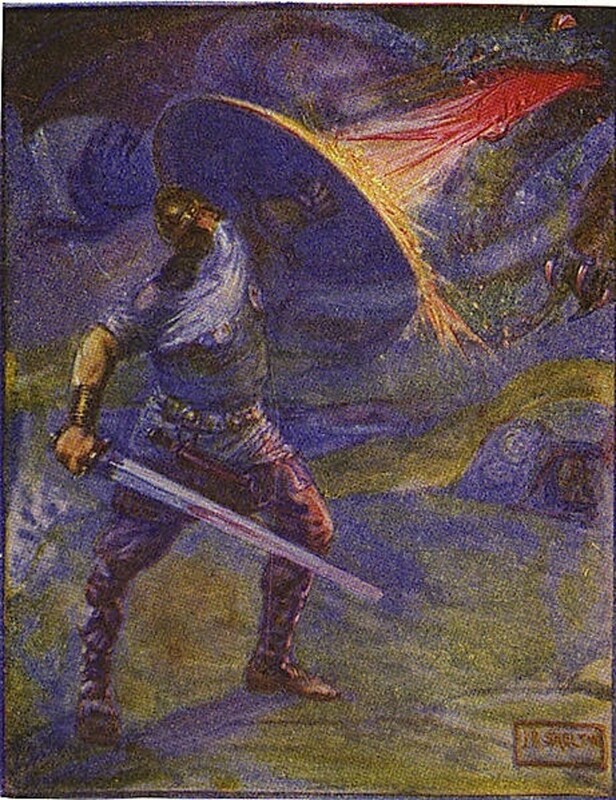 Beowulf is hailed as a hero and returns to Gotaland (located in the southern part of modern-day Sweden) shortly thereafter. He soon becomes king and rules valiantly for many years, until a dragon threatens his great city. He kills the beast but is fatally wounded in the process. His death is a testament to his hubris because he chose to fight the dragon alone to attain glory rather than enlist the help of others. Selected lines from Beowulf in the original Old English and translated into modern English. 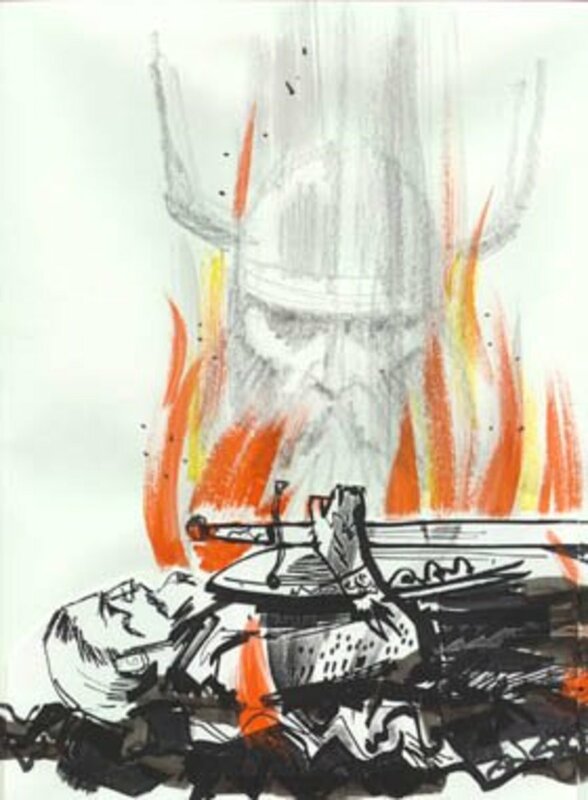 The death of Beowulf is the most important aspect of the story because it is the culmination of the themes and motifs that make the epic poem stand the test of time. A slave in Beowulf's kingdom entered the cave of a large dragon through a secret passage unknown to anyone else. The person, described in the text as a thief, takes a goblet from the cave that is protected by a dragon. The dragon soon awakes to find out that some of his treasure is missing. Infuriated, It seeks vengeance. The dragon exits its cave in a burst a fire breath and arrogance. It notices footprints leading from the cave and toward the kingdom and begins to unleash its fury on the citizens below. The dragon that terrorizes the kingdom is an enormous and terrible creature. It strikes fear in even some of the most brave men. As king, Beowulf is the ultimate protector of his people. He defends his kingdom as a great warrior king and slays the beast in an epic battle involving balls of fire and razor sharp talons. He is, however, fatally wounded by the dragon during the battle. Beowulf is struck in the neck by the dragon's talons, which injects a fatal poison into the old king's veins. The reason Beowulf died can be summed up in one word- hubris. The way that Beowulf saved the hall of Heorot and Hrothgar and his men, as mentioned above, was one such event that helped feed his inflated ego. In a show of pure strength and bravery, Beowulf disarmed himself and killed Grendel barehanded, something that no other warrior in the land could do. Neither Hrothgar nor any of his men were any match for the Grendel . In fact, the soldiers slept at night in constant fear that it would return to terrorize them. Beowulf wasn't satisfied with just killing Grendel. He also killed Grendel's mother. It is important to note that Grendel's mother didn't provoke the attack. Well, to be exact, she attacked Beowulf first, but Beowulf sought out the conflict.. Her son was killed and she sought revenge. She returned to the hall of heorot where her son was murdered and killed the first person she found. Beowulf tasked himself with slaying the second beast to avenge the kingdom. This was driven, at least in part, by protecting Hrothgar's kingdom. However, Beowulf also did it for selfish motives. He desired everlasting glory and the personal immortality, something that was central to his 8th century Germanic culture. Another important event to note is the swimming match with Breca, a friend of Beowulf's from his childhood. Breca and he challenged each other to a swimming match in full combat armor to see who was faster. Beowulf may have lost the competition, but he also was attacked by, and killed, nine sea monsters during the race. He referenced this in his verbal exchange, called Flyting, with Unfeth, one of Hrothgar's warriors. The dragon that Beowulf faced was a monster of epic proportions, not surprisingly. Its size was not explicitly mentioned in the text, but it was large enough to level an entire kingdom. There was no reason why Beowulf had to fight the dragon alone. He did so because of his hubris. He was, after all, the great and unmatched warrior who defeated Grendel and his mother when no one else could. Therefore, when the dragon threatened the kingdom that he was sworn by God to protect, Beowulf did just as he had always done. He sought to showcase his warrior strength in battle and attain continued glory. 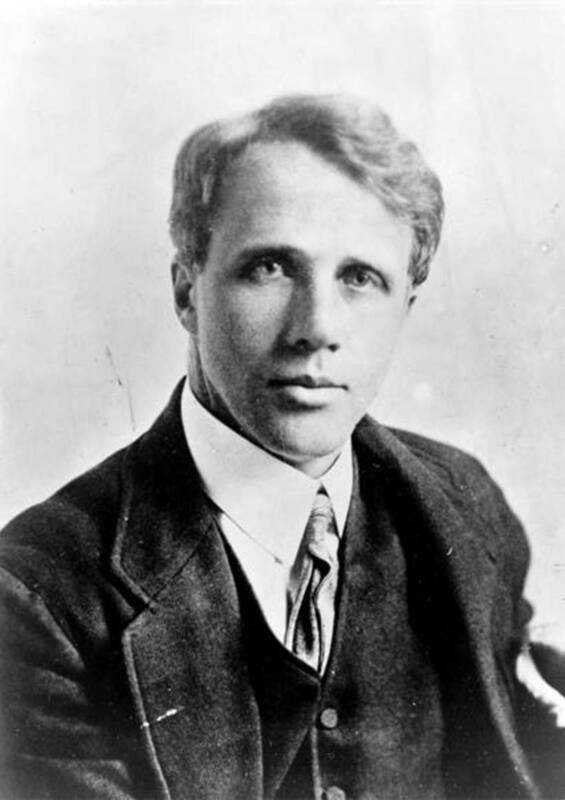 A younger Beowulf might have had the ability to dispatch of the beast without harm. He consistently performed many feats of strength that defied typical human ability. But Beowulf was growing old. He was already an adult when he saved Heorot from evil and reigned over his own kingdom for fifty years before the dragon threatened his kingdom's walls. So Beowulf must have been somewhere around 70 years old. He was no longer able to deliver on his prideful boasts. Beowulf had an entire army at his disposal. Although they ran scared upon seeing the dragon, he did nothing to muster his forces. Furthermore, he was offered help from his loyal warrior Wiglaf but scoffed at accepting any help from others. 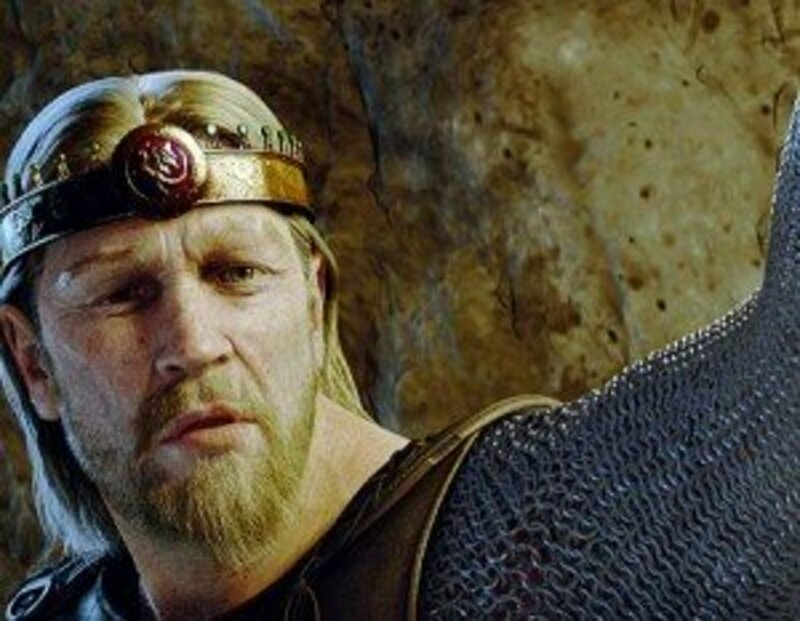 Any truly good warrior king would have accepted the help much like Hrothgar accepted Beowulf's help (Hrothgar's speech to Beowulf in the Hall of Heorot warns Beowulf about this). Beowulf, however, was too prideful to do the right thing and paid for his hubris with his life. Beowulf death was caused by a poisonous wound from the dragon. But he really died because his past and his pride blinded him to the reality that he was an aging king who could no longer perform the same feats of strength and bravery, making him a tragic hero. He was blinded by his past and buried by his pride. 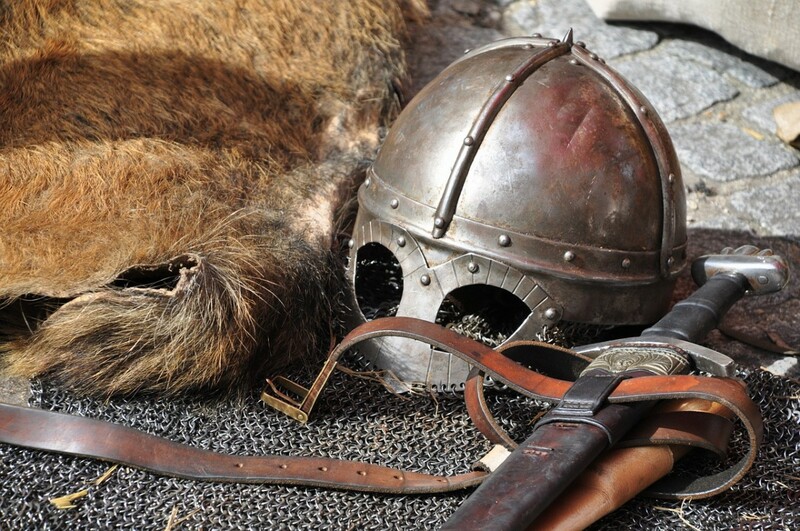 What was the most important factor contributing to Beowulf's death? Thank you for the comments. I appreciate the feedback and have corrected some of my inaccuracies/oversimplifications. 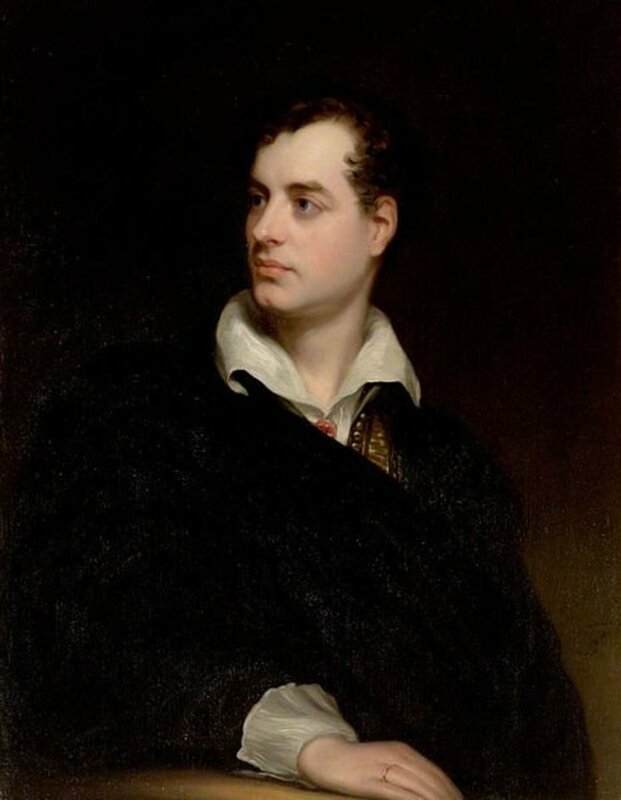 Ryan, the individual that broke into the burial 'howe' or mound was a thrall (or slave) who sought to better his lot with the sale of stolen grave goods. Saying Beowulf went 'back to Sweden' is an over-simplification. Gotaland was a separate kingdom from that of the Svear (as was Halland and Skaane), eventually to be taken over by the Danes until the later Middle Ages - 15th Century - when the Swedes took it over. 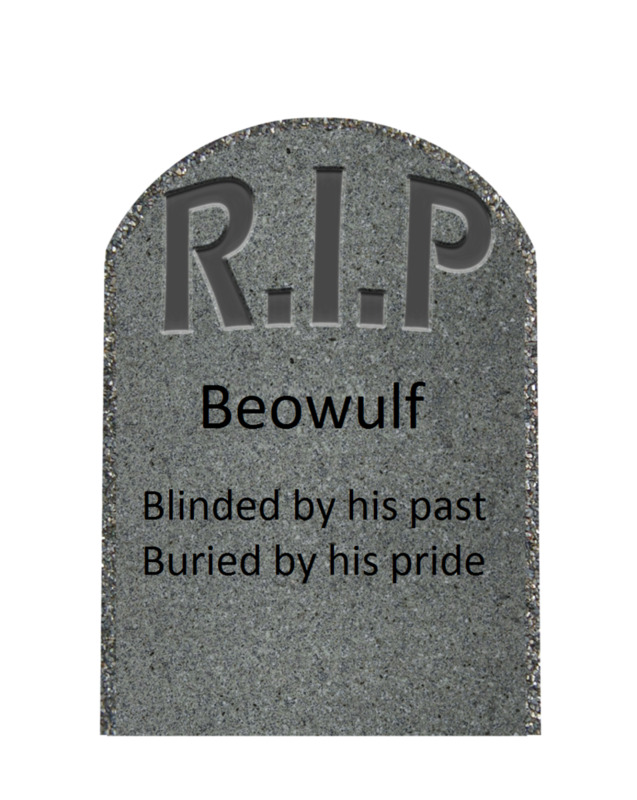 Beowulf's age was not the contributing factor to his death, although his age told against him. He foresaw his death in fighting the dragon, but as king his thoughts had to be for his underlings in the kingdom. He could have made the thrall take the treasure back, but the deed was done, the dragon roused from his long sleep. Ever see the animated version with Ray Winstone as the hero? (with the physique of Conan the Barabarian) The story's been jazzed up a bit by the Hollywood studio, but the gist of the saga is still there. (Turns out the dragon is his son by Grendel's mother). The written version was set down by a 10th Century monk from the Danelaw in England, much amended to reflect the Christian outlook, nevertheless the spirit and metre of the telling was maintained, including the raid on Finnsburh in reprisal for the Frisian attack on the Danes.